Ahh.. the ’90s. 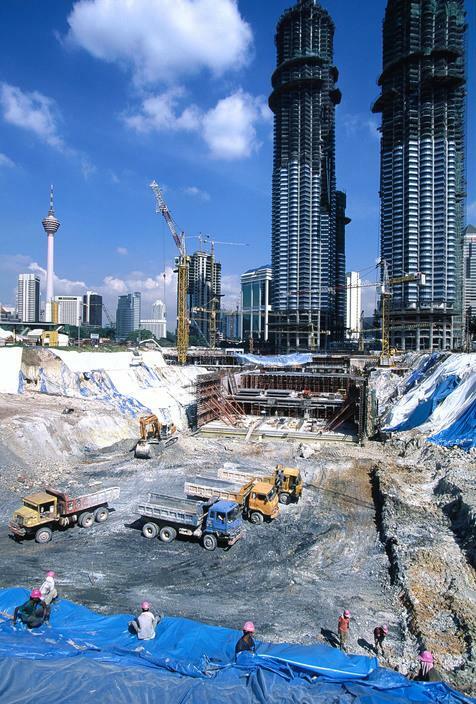 Simpler times when the iconic twin towers were being build, and instead of Snapchat, kids were playing with their Tamagotchis. Also, remember when we had to disconnect from the Internet every time someone wanted to use the phone? Now? 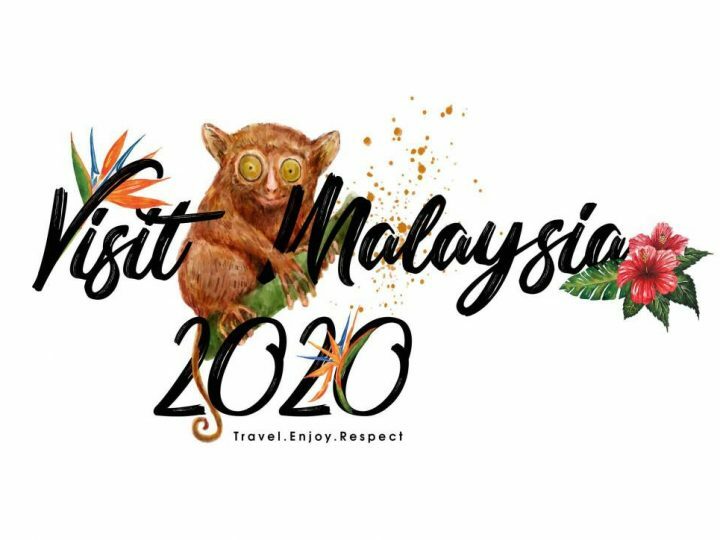 Can’t relate..
Kuala Lumpur had gone over some pretty drastic changes over the years. 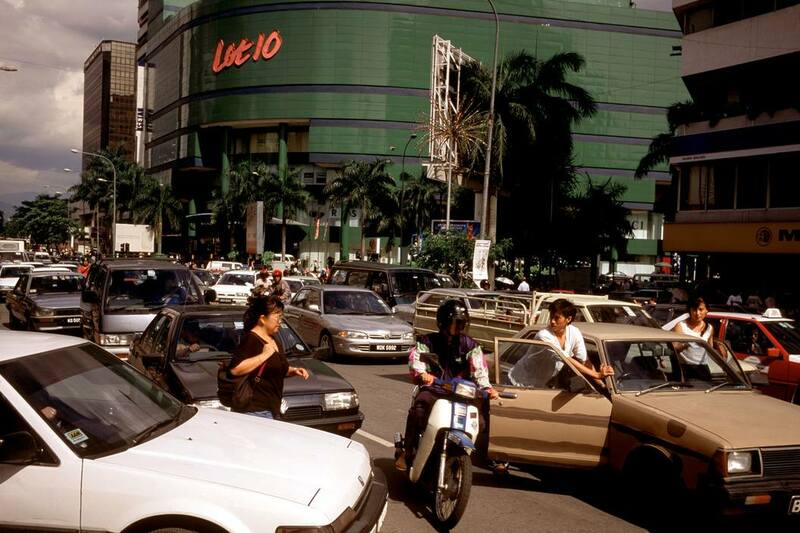 More shopping malls are popping up and older ones like Ampang Park Mall had been torn down. Heck, even the side walks now in KL have proper bicycle lanes. Not to mention, all the air-conditioned bridges that connect one check point to another that makes walking in the city so much easier. 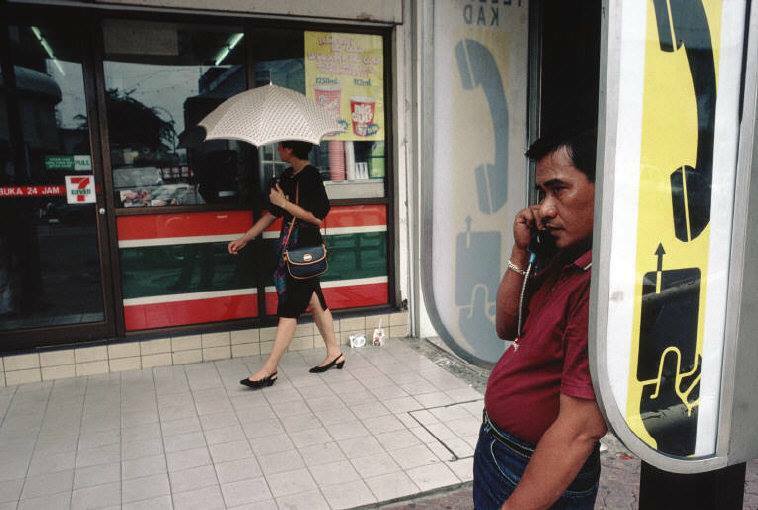 If you’re wondering how Kuala Lumpur used to look like in the ’90s, check out these photographs (owned by Magnum Photos) that were recently shared by Facebook page, Kuala Lumpur Street Photography. 2. 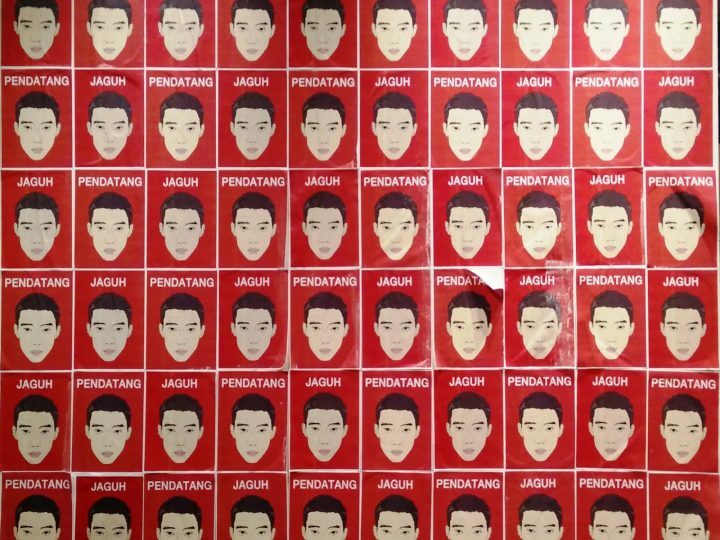 We wouldn’t mind if McD’s burgers were only RM1.59 now, amirite? 4. 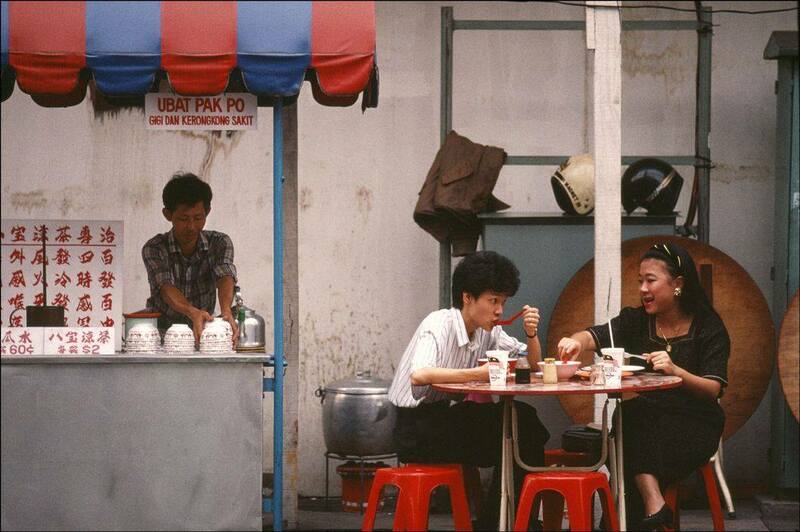 Instead of dating at RIUH market, couples used to go to Chinatown to get their fix of good food.. nyums! 5. 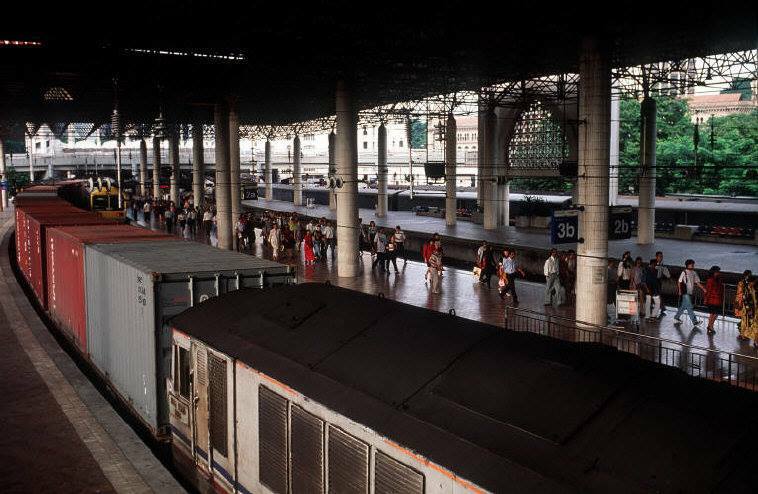 Before the LRT and MRT were a thing, the KTM was there for us.. well, not really..
6. A stall full of bras and knickers–super casual as you buy some veggies at the hawker next door..
7. 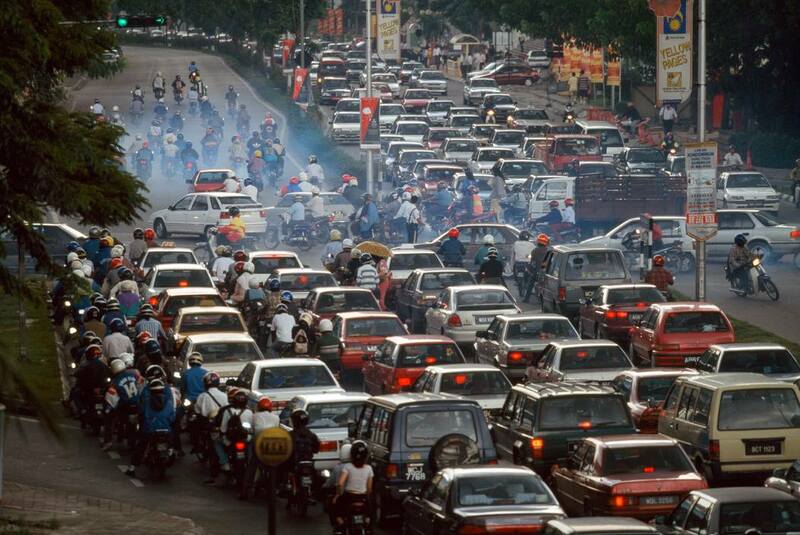 What’s life without the usual rush hour traffic? At this point, we should be immune to this..
9. 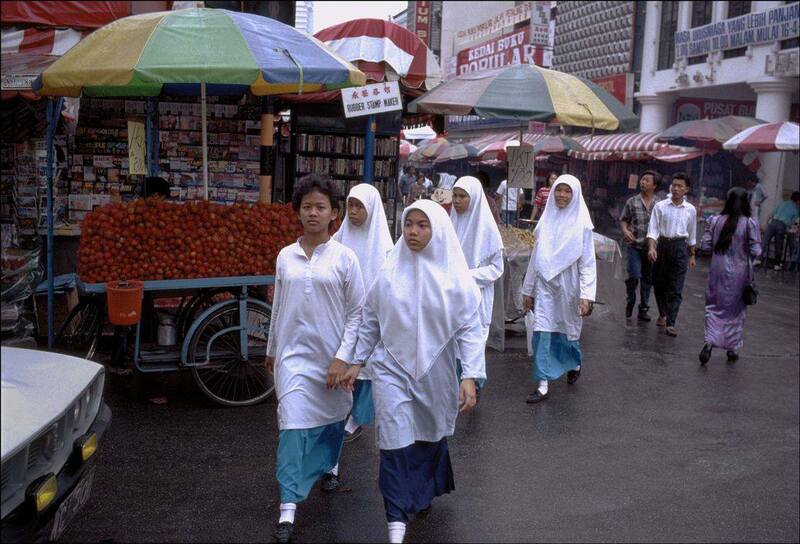 Collar shirt with buttons used to be on school uniform baju kurung? 10. 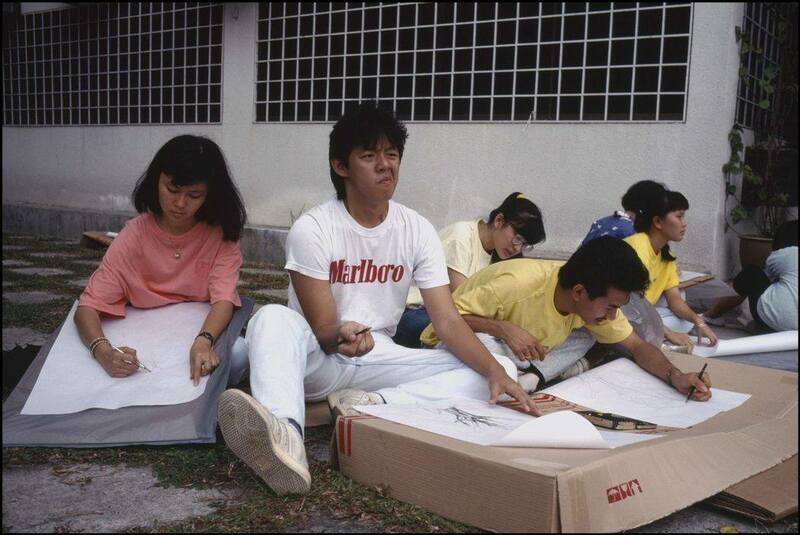 Way before Urbanscapes, young creatives were on the street doing artsy stuff. We approve! 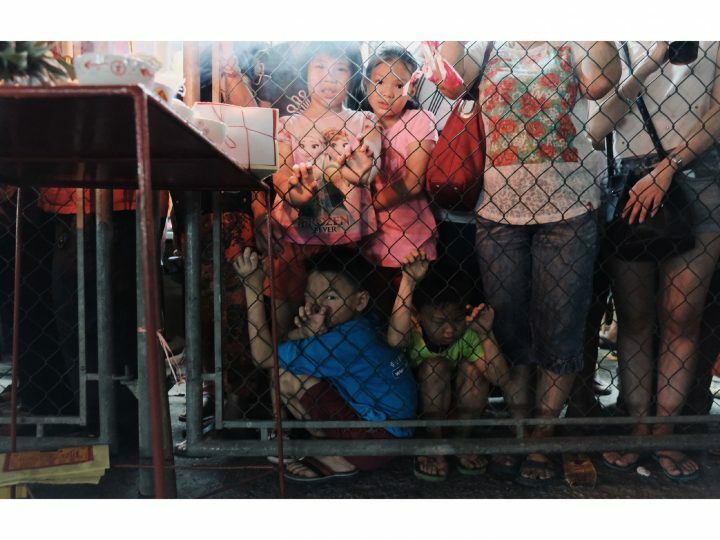 Kuala Lumpur Street Photography is created to document photos around Kuala Lumpur and Klang Valley for the next generation to gaze on and to connect with other street photography enthusiasts in and around KL. For more, follow their Facebook page and their Instagram too!